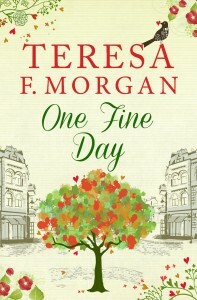 Today I’m interviewing fellow writer, Teresa Morgan, about her latest book, One Fine Day. 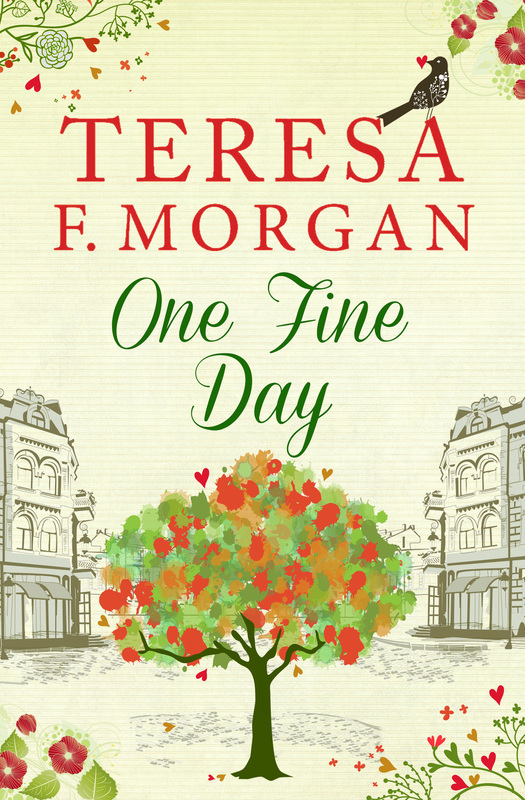 One Fine Day is inspired by a mix of things really. I’ve always been fascinated how celebrities can just split up. Especially those that get together, marry and divorce in the space of a year – or less! 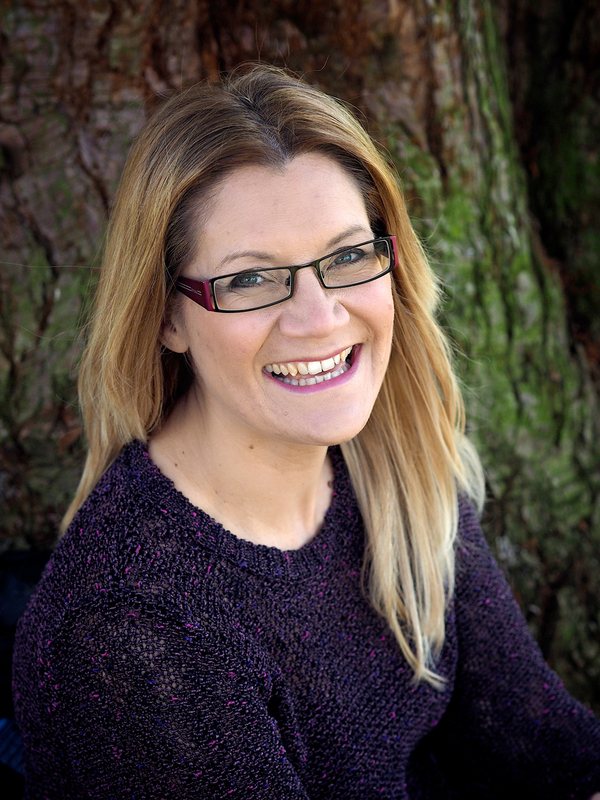 Having been through a divorce, I know it’s not easy, but us ‘normal’ folk have the financial worry which makes our decision to break up harder, whereas if both parties are rich and famous, they don’t have that financial insecurity to face. And so I wonder if this lessens their effort to work at a relationship. Also, I love Superman/Clark Kent and wondered what sort of person would need to go under a disguise to find their perfect partner… and decided a heart-throb actor (who looks a lot like Bradley Cooper) would be a perfect candidate. Steve’s sister, Ruby, in One Fine Day is bossy and swears a lot… she’s very much like me. I’m not sure I like to make my characters like people I know… I might steal a name but usually I’ll use characters off the television to be safe. A fictional character based on another fictional character. 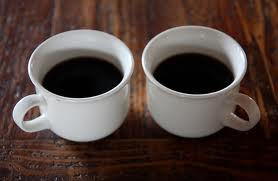 I prefer writing in third person so that I can fluctuate between the hero and the heroine. I always do this with a scene change though, so the reader isn’t hopping from one head to another. But I do like to give the reader the hero’s perspective and not always the heroine’s. In fact, One Fine Day is predominately the hero’s point of view. Writing romance you know there has to be a happy ending. I usually have ideas of things I need to put into my story, but I am probably a bit of a “just go with the flow” type writer. I’m not very good at plotting my story, I just want to get on with writing it. Tuesdays, Wednesday and Thursdays are my free days, so I try to write in those days when the boys are at school. I’m giving myself a target of around 2000 words a week… but really, I like to achieve a 1000 words a day. I also have to fit in exercise, housework, and catching up with friends, but I’m trying to do more during the day so that evenings I relax and can use as my social media and blogging time. Actor Steve Mason has it all … gorgeous looks, the perfect starlet girlfriend hanging on his arm and his name on every Hollywood producer’s lips. That is, until it turns out the ‘perfect girl’ is actually a perfect PR stunt! Dumped and with his name plastered across every tabloid headline, Steve decides to head home to England, questioning if he’ll ever find a woman who genuinely loves him for who he is, and not just his place on the Sexiest Man Alive list. It’s been fifteen long years since Ruby last saw her big brother – but the new LA version of Steve complete with designer wardrobe, California tan and an American accent is too much to bear – Ruby hardly recognises him and decides it’s time to get her brother back! With Ruby’s help, Steve goes undercover as he plays the part of a regular guy who leads a regular life. And then one perfectly fine, ordinary day he meets lovely, funny, down-to-earth Lydia. But when Hollywood comes calling, will Steve be able to leave both Lydia and his little sister behind? I live in sunny Weston-super-Mare, trying to hold onto my Surrey accent where I was born and bred. For years I persevered with boring jobs, until my two boys joined my nest. In an attempt to find something to work around them, and to ensure I never endured full time boredom again, I found writing. I am at my happiest baking cakes, putting proper home cooked dinners on the table (whether the kids eat them or not), reading a good romance, or creating a touch of escapism with heroes readers will fall in love with. Many thanks for visiting today Teresa. Can’t wait to catch up again at our next RNA chapter meeting. Thanks for popping by, Phaedra.